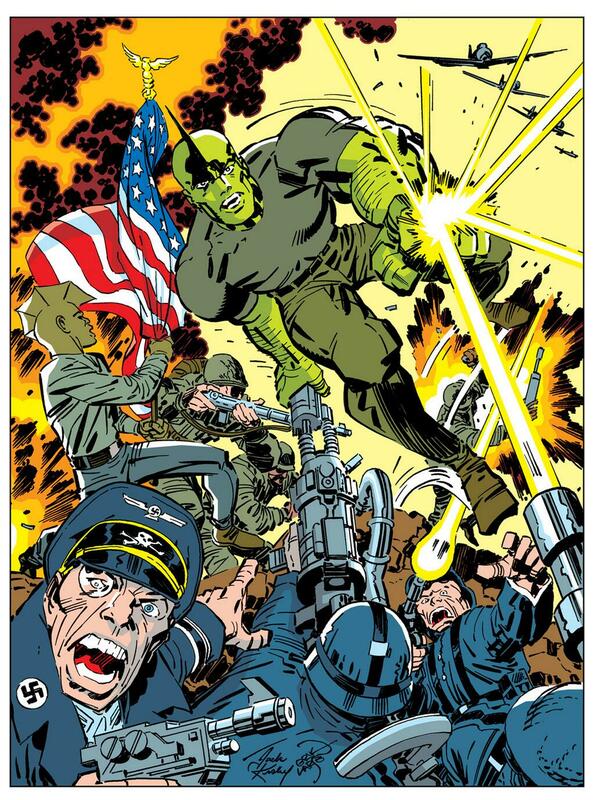 This episode Jim and Craig are joined by Adam who discusses the vast and storied history of lettering in Savage Dragon. The trio then tackle Savage Dragon #186 featuring the return of the Claw, the many mistakes of Dragon, the exit of Angel, and the next generation of the Vicious Circle! As with every episode, we also run through the latest Erik Larsen-related news and continue the newest show segment, “Erik Larsen Trivia”, where we read your responses to last week’s trivia question and try to stump you with new one! As always, we would love to hear from you! Drop us a line at SAVAGEFINCAST (at) GMAIL (dot) COM to answer our trivia question, comment about the show, or suggest future discussion ideas. We will most likely read your letter on the next show!